Are you moving to Thailand? Unsure of many things? If you are like most you're probably spending a lot of time reading boring forums with outdated information. But what if you could get all the information in one simple quick to read book, a plan like no other? Well now you can! I created the Blueprint for living in Thailand which is a 15 step guide to moving and living in Thailand. Anyway can follow the plan whether you are going to be spending your savings be an English teacher, Retirees or people working online, anyone can follow it. Why waste your time for the price of this book you can learn everything you need to know here take a look at the video. You can buy it on Kindle here it's a little more expensive but if you want the PDF version you can buy it here. Also if you are a VIP member of the site you can get the book for FREE. Are you unsure about what visa to apply for? 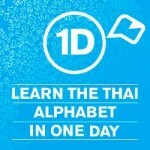 Do you know how to obtain a Thai driver’s license? Do you know how to transfer money cheaply? Are you wasting countless hours on internet forums that contain out-dated disinformation? If you answered ‘yes’ to any of the above questions, then this blueprint is exactly what you need. 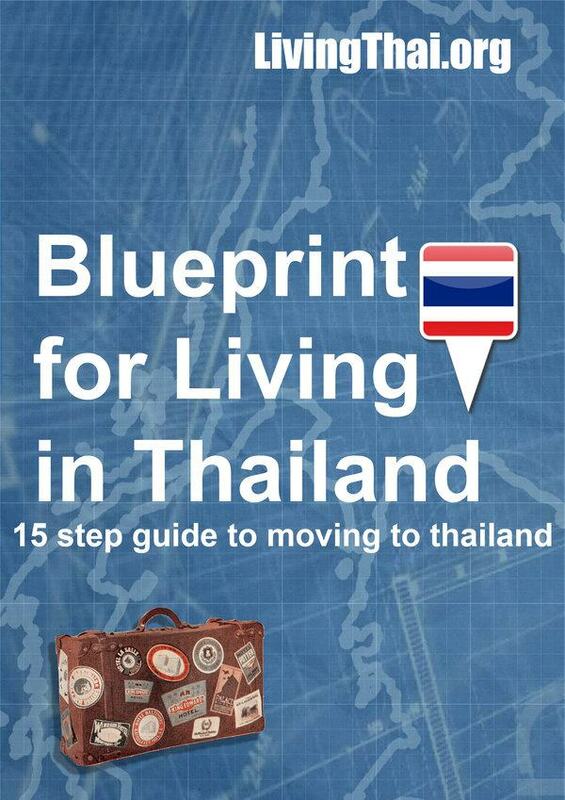 This blueprint provides a no-nonsense 15-step guide to moving and living in Thailand. Inside this book is all the essential information you need to start a new life of freedom, excitement, and adventure. This book covers everything you need to move here smoothly, showing you step-by-step exactly what to do. 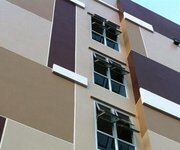 Chris, excellent blueprint for living in Thailand, and I like the video too. Best wishes, Phil. And thanks very much for your help. How much is the book and where can I purchase it at. 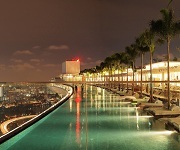 I am planning to move to Phuket Thailand with my mother and two sons. On is a special needs. My husband died two years ago. Do you think I’m crazy for wanting to move over there with my family? You can buy the book on Amazon http://amzn.to/YzacLg and I highly recommend you get the book before you move. However I honestly don’t think you should move to Phuket, I don’t know your budget but I suggest you move to Chiang Mai. No i don’t think you’re crazy, you’d be crazy not to move to Thailand.